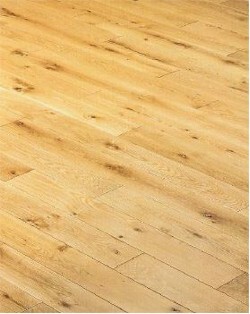 We are a manufacturer of high quality hardwood plank flooring. Our hardwood floors are found in homes and buildings - from vacation cabins to custom designed homes and from office complexes to retail stores. Choose from the unparalleled beauty and quality of oak, ash, cherry, hickory, maple or black walnut. Our hardwood floors look real because they are real! Those looking for better quality than the commodity-grade red oak that is most commonly available, find HomerWoodTM hardwood flooring has the uniqueness and beauty desired, at less expense than you might think!